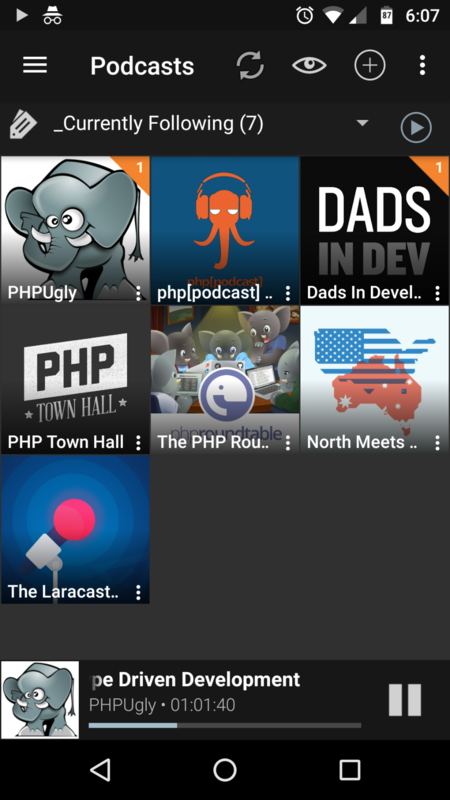 @syntaxseed which #PHP podcasts are you listening to? @syntaxseed very cool. 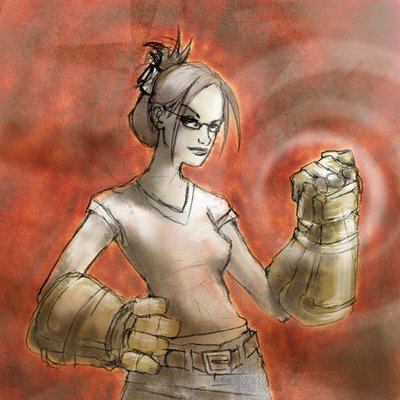 I know all of them except Dads In Development. Who hosts that podcast? @ramsey David Hemphill & Andrew Delprete. Great show. @syntaxseed I’ll have to check it out. Thanks!